The 2018 Mini Moose Race has been scheduled for Septmber 8, 2018. Check back soon for more information. 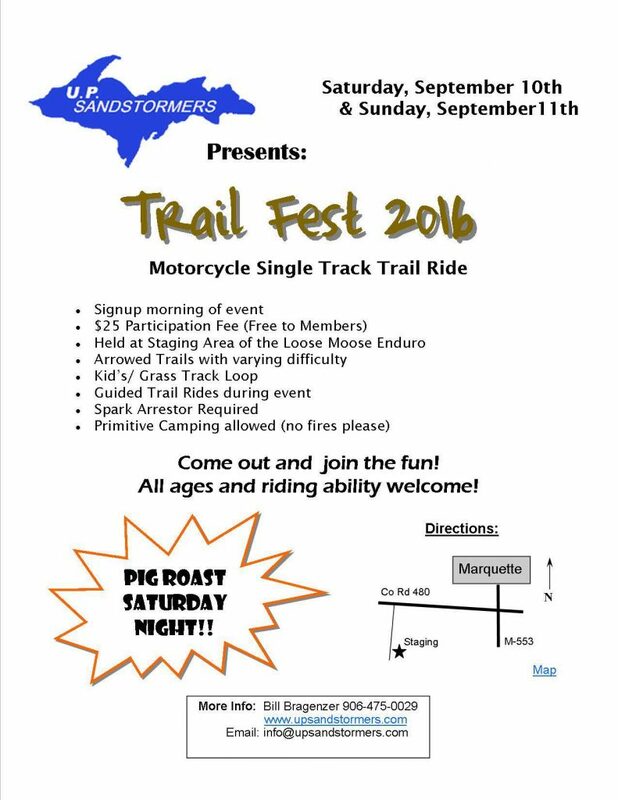 The 2018 Loose Moose Enduro Race has been schedule for September 9, 2017. Check back soon for more information. 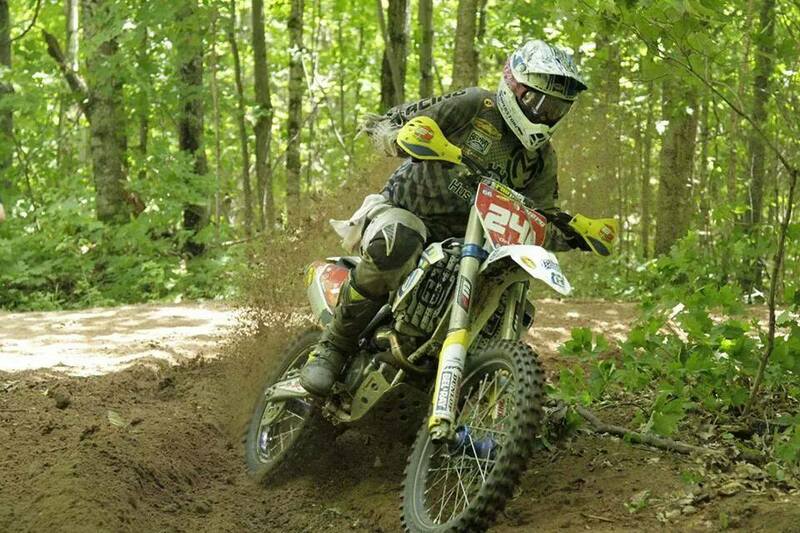 The 2018 Mad Moose Hard Enduro is schedules for June 17, 2018. Stay tuned for more information. 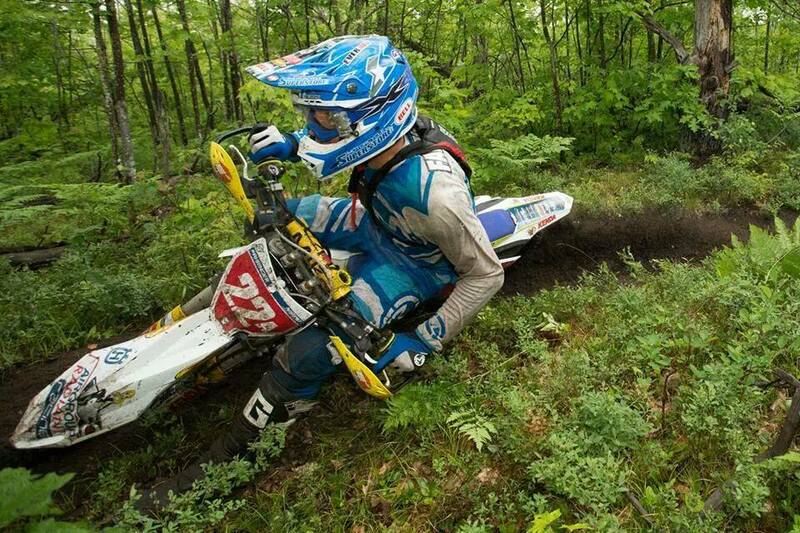 Please make note, the “Mad Moose” Hard Enduro race date has been changed to Sunday, October 1st. Mark your calendars! 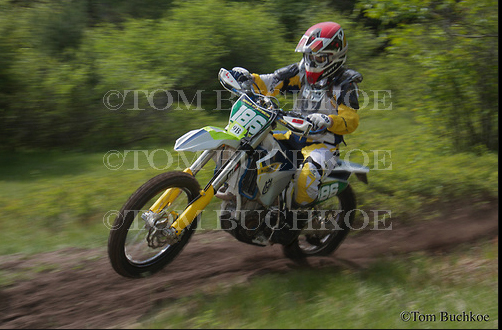 Photos are available for this years Loose Moose Enduro. Please visit this link to see all the pictures as well buying prints.